Last Night's Parties: Timo Weiland & The Chia Co. 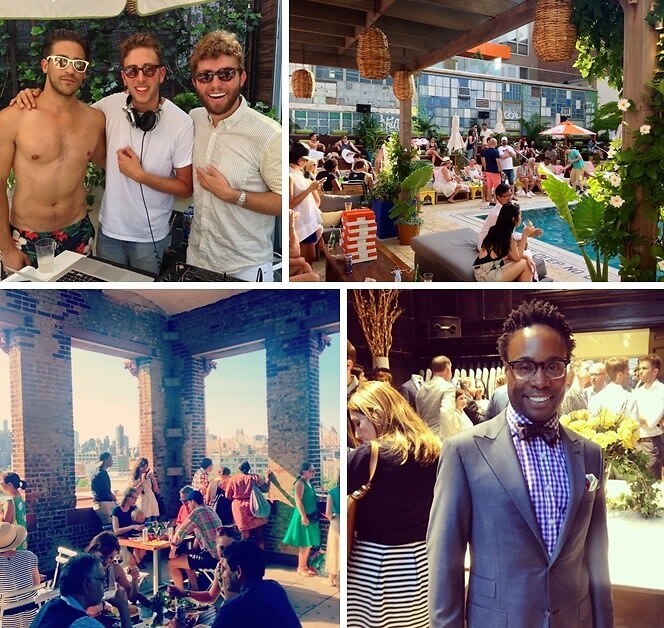 Kick Off The Weekend At The McCarren Hotel Pool & More! Over the weekend in NYC, Timo Weiland designers Timo + Alan DJ'd the Chia Co. Summer Friday pool party, Salad For President founder Julia Sherman hosted a party at the MoMA PS1 rooftop garden, City Readers hosted their 4th annual fundraiser, and more!